Welcome to Our Practice Where Patients are treated with great value! At Talton Dental, our patients often hear good news after their dental exam. 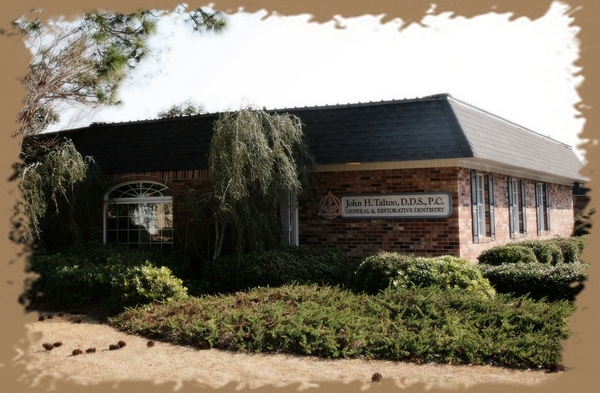 As a Vidalia Dentist, we focus is on providing your entire family with “dental health care”. After all, early detection and treatment are always more conservative and less expensive! That’s why Dr. Talton and his staff encourage thorough exams combined with routine cleaning and regular at-home care. And we always practice compassionate dentistry. This is our promise at Talton Dental…That your experience in our office will be as stress-free and pain-free as possible. Dr. Talton will always discuss treatment options with you, and will strive to alleviate pain by the means most comfortable to you. When we say, “Our goal is to always treat our patients with great value, respect, and gentleness so our purpose can be achieved. Their Beautiful Smile show the results”…We mean it!! When you visit Talton Dental you will experience all that modern dentistry has to offer, including a comprehensive list of general, restorative and cosmetic dental services to meet the needs of the whole family. Our goal is to assist each patient in achieving and maintaining long term dental health and a beautiful smile. 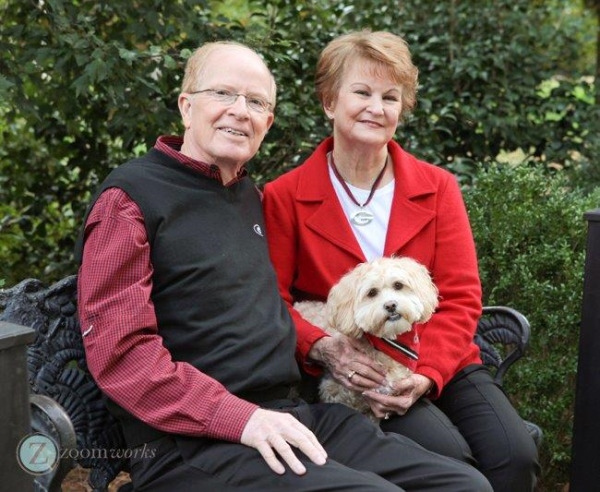 Vidalia, Georgia Dentist, Dr. John Talton DDS is a professional dedicated to excellence in General, Family, & Cosmetic Dentistry such as Dental Makeovers, Veneers, Teeth Whitening, Crowns/Caps, Laser Dentistry and many other dental procedures. Please come and visit Vidalia, Georgia, dentist Dr. John Talton.